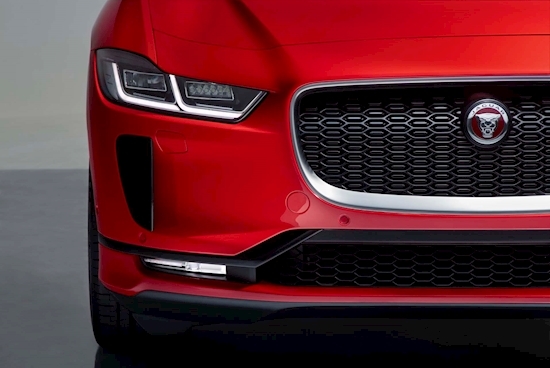 It wasn't that long ago that the idea of a Jaguar SUV seemed preposterous. However, the F-Pace became Jaguar's best seller its first year on the market, outselling sedans like the XE and XF more than two to one. Jaguar has since launched the E-Pace and I-Pace, with the former expected to become an even better seller than the F-Pace.